Are you a first-time boat buyer looking for a little bit of insight? Here’s a list of all the things you should check out before you purchase that boat you’ve always wanted. What type of boating do you plan to do? Depending on the water activities you want to participate in, certain boat types will suit you better than others. If you plan on waterskiing, look into water sports boats. Doing a lot of fishing? Fishing boats like a bass or jon boat may be your best choice. Pontoons and deck boats are perfect for cruising. Your next step is to decide whether you want to buy a new or used boat. There are plenty of positives and negatives to weigh out with either decision. Some of those include; cheaper pricing, warranties, mileage, etc. 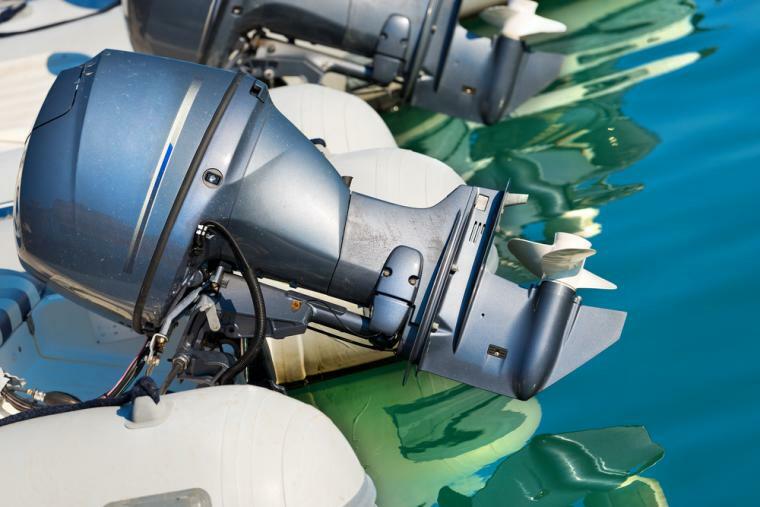 After deciding what kind of boat and whether or not to buy new or used, all of the following steps are our recommendations to make sure you’re getting the most bang for your buck! If you are able and the boat is out of the water, be sure to start your inspection with a walk around. www.boats.com recommends a 10-minute walk around with the boat out of the water. One of the most important things to check on any boat is the engine. Is it easily accessible? What about the fluids – do you have to reach to check their level? Are the positive and ground wires labeled or color-coded appropriately? Make sure that the battery is also in an easily accessible place and that it is covered with a non-conductive housing. You’ll want to check anything related to exterior quality – in particular, pay close attention to anything that could cause larger problems later – gel coat, fiberglass, surface treatments, etc. A boat that takes on water or is leaky can make for less than happy memories on the water, to say the least. Be sure to check all of the hatches while you’re performing your initial walk around. All hatches must be weight bearing. Windows need to be safe and should close completely – watertight. Now it’s time to jump up to the helm. Here we’re focusing on visibility, built-in tools, and electrical issues. Be sure that all of the controls are easily within reach, you don’t want to have to look away from what’s in front of you to manage the different instruments. Everything electrical should be clearly and cleanly stored behind the control panel – fuses or circuit breakers should be present. If the boat passes your cursory inspection, now it’s time to head out on the water! 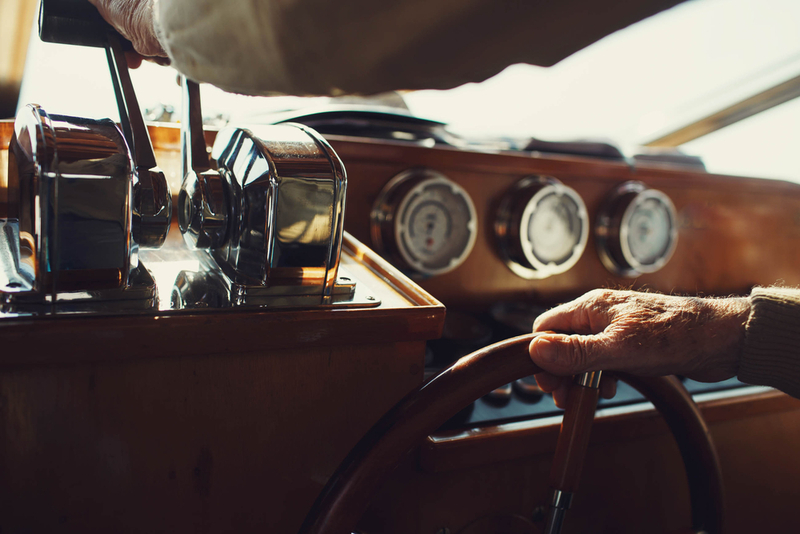 Our recommendation is to make sure the boat passes your initial inspection, then conduct a sea trial and finally a boat survey – especially if this is your first marine purchase or you are looking at something that is on the larger side.